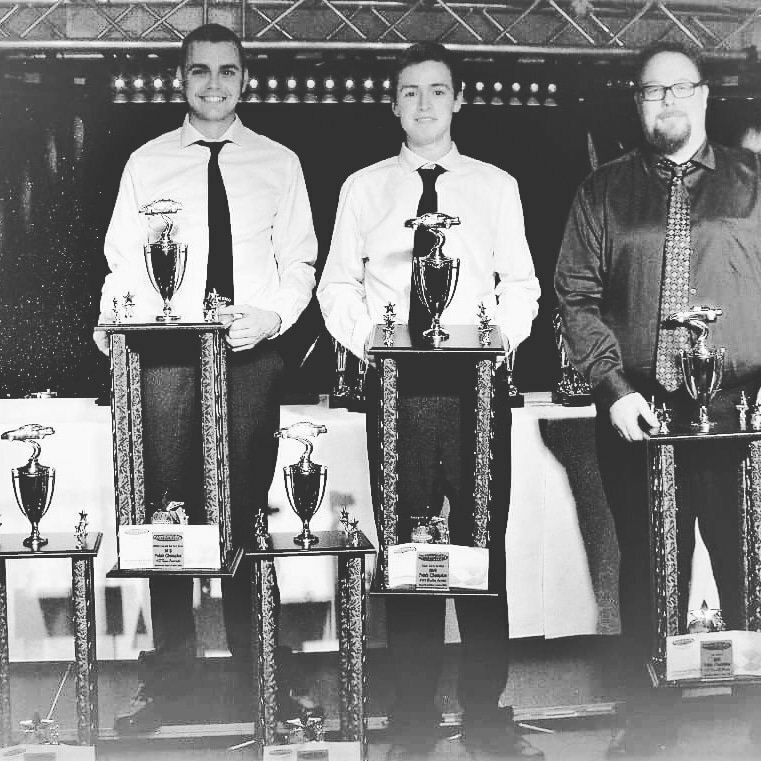 Peterborough Speedway’s entry level racing division has posted some very impressive numbers throughout the 2018 campaign. 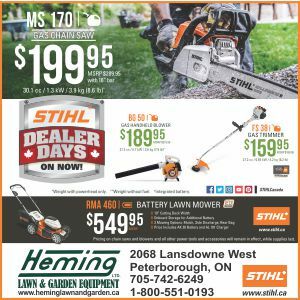 With about a month remaining in the regular season, close to 45 different drivers have scored points in the Battlefield Equipment Rental Bone Stock class at the venue known as Canada’s Toughest 3rd of a Mile Paved Oval. 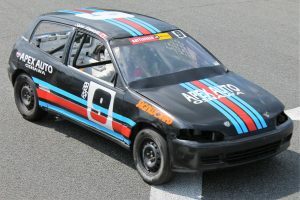 Track owner and promoter J.P. Josiasse says that no matter how you look at it, that’s something everyone can be proud of. Saturday, August 11th the 2018 edition of the Hot August Nights Racing Series continues with a 50 lap Bone Stock feature event on a schedule that also includes the home track Jiffy Lube Mini Stocks, Trent Lakes Complete Plumbing Renegade Trucks, Late Models and the return of the Lucas Oil Sportsman Cup Series. Fans will also get the chance to hit the track in timed laps with their personal vehicles in King of the Hill. Start times for this show have been moved forward by one hour from what was advertised in the originally advertised schedule. Pit gates will now open at 1:00, with general admission grandstands unlocked at 4:00 and racing getting started at 5:00. Saturday, August 18th marks the Peterborough Speedway debut of the exciting Hoosier Racing Tire Ontario Outlaw Super Late Model Tour, with a 75 lap feature race. The event will also include the Mini Stock and Super Stock classes; plus the Ontario Pro Challenge Series, with Kid’s Barrel Races at intermission. Fans can check www.peterboroughspeedway.com, as well as the track’s social media platforms for complete schedule updates and information. Its not too early to make plans for the 26th annual running of the Autumn Colours Classic. This year’s edition – Friday, October 5th to Sunday, October 7th features close to 10 different racing divisions and includes the APC Auto Parts Young Guns races for the Mini Stock and Super Stock classes, along with the inaugural Electric City 167, a combined event for Limited Late Model and Pro Late Model teams. 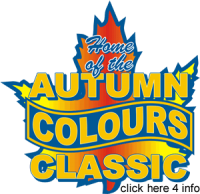 For complete details, select the ‘Autumn Colours’ tab from the Peterborough Speedway web-site.